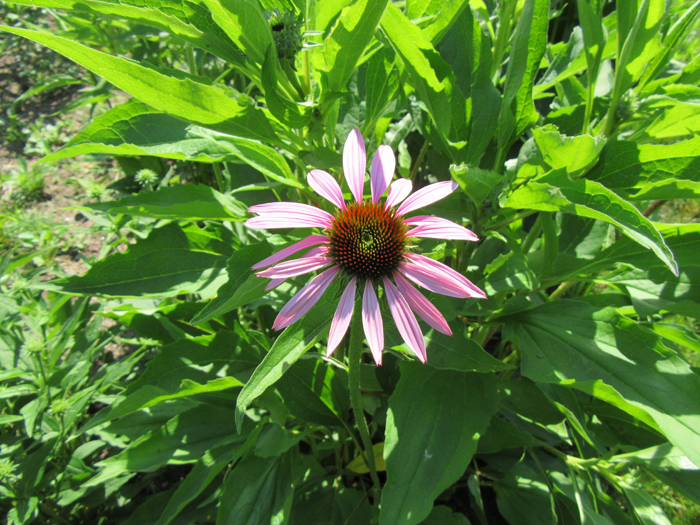 Native Plant/Butterfly Walk at DeKorte Park This Sunday (July 1)! Join the Bergen County Audubon Society this Sunday, July 1, for a special Native Plant and Butterfly Walk at DeKorte Park from 10 am to noon. They’ll be spotlighting the hundreds of native plants, flowers and shrubs and the various butterfly species that inhabit the park. For more information contact Don Torino at greatauk4@gmail.com or 201-230-4983.